As the biggest online retailer in existence, Amazon is hosting a massive Black Friday sale with plenty of deals for computers, electronics and more! For an updated list of all the latest electronics deals Amazon has to offer for Black Friday, click here! Best Buy is the biggest brick and mortar chain for electronics, and while fighting hordes of shoppers were required to get the best deals in the past, in recent years online shopping has become an equally good way of obtaining some of the best deals. For an updated list of all the latest deals Best Buy has to offer for Black Friday, click here! When it comes to more specialized electronics and computer hardware, Newegg is easily one of the most popular retailers on the internet. 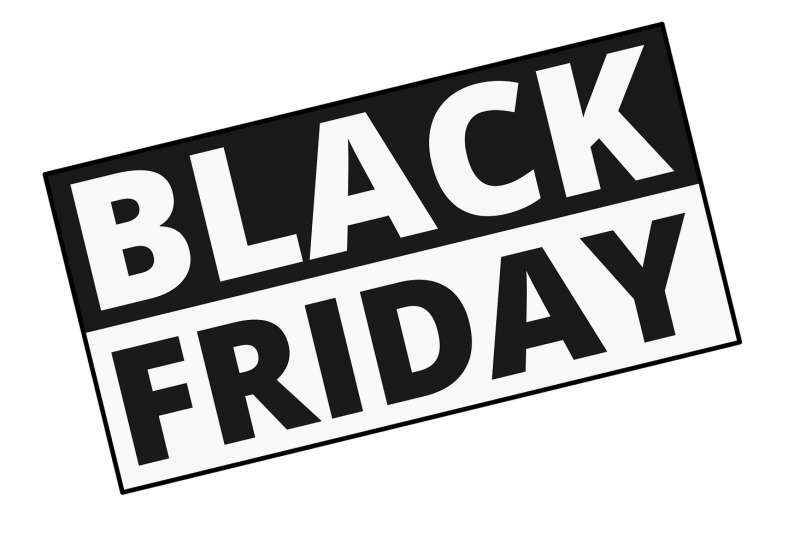 Check out their latest Black Friday deals here. Found a Deal We Haven’t? No doubt, you’re looking for deals as well. If you’ve found a deal we haven’t, post it in our forums and let other readers know!